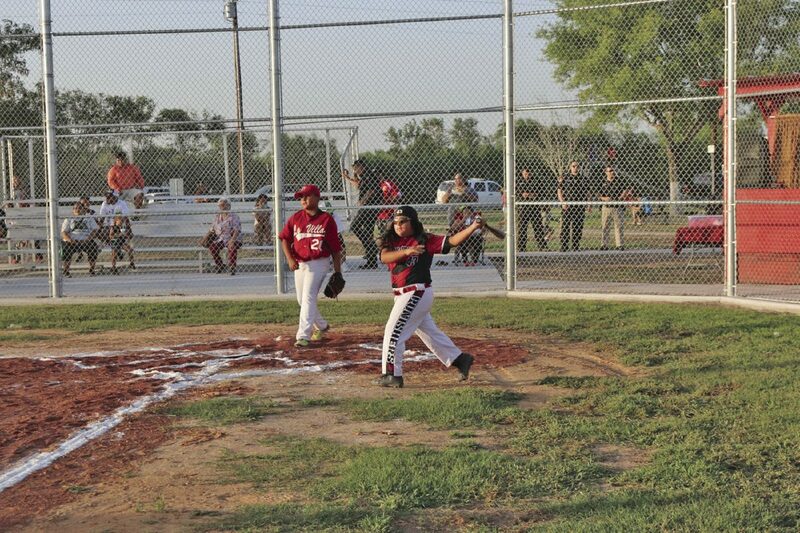 Youth in the Delta Area city of La Villa have new baseball and softball fields on which to compete. The city of La Villa debuted its first baseball and softball fields, which were constructed primarily by city workers to cut back on costs. Instead of selecting an engineering firm, which estimated the construction expenses would amount to $2 million, city workers built the fields for about $225,000 over four years, according to City Administrator Arnie Amaro. “We wanted to make sure we could afford (it),” Amaro said, adding that the sole outside contractor selected was Mario Galvan, a local who laid the cement. 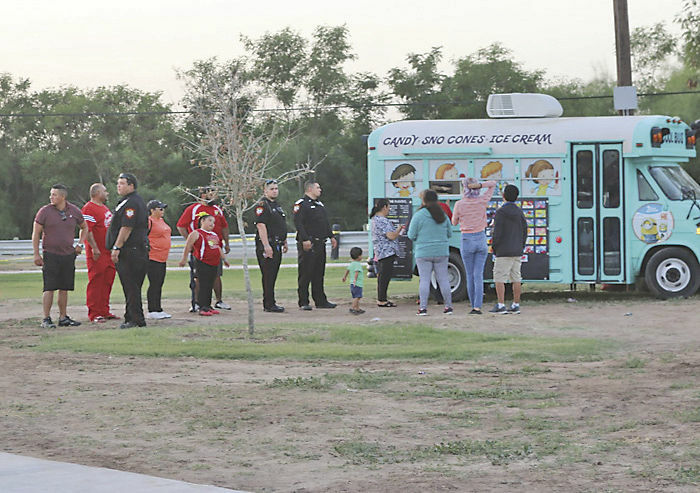 Amaro along with the board of aldermen held a ribbon cutting ceremony late last month attended by locals who were given free hot dogs, raspas and a fireworks show to celebrate the completion of the first city-owned baseball and softball fields to be used by Pony and Sheltland leagues. The board decided to name a field after Johnny Joe Reyna, 29, of La Villa, who died in a semi-truck crash. Reyna, whose family plays baseball in the Delta area, was killed near Garden City, Texas when the semi he was driving crashed into another truck, the Odessa-American reported. Reyna’s son caught the first pitch as catcher on the new field. “It was very sentimental,” Amaro said. La Villa baseball and softball players often traveled to nearby cities to play. “We never had that option to host games or even tournaments,” Amaro said, adding the city hopes to attract a tournament. The city will gauge the interest of the public for an adult softball league, and workers will add landscaping and benches to the nearby walking trail surrounding the park.